You know what? We luuurve outdoor play. Yes, we can go on about all the health benefits. How it’s such an equaliser and means everyone is involved. How there are less tensions, less bullying, more empathy. How it nurtures responsible citizens, and a sense of belonging and caring for the world around us which we need to survive. How it develops balance, skills to assess risks, social skills, fine and gross motor skills. How it gives children an opportunity to move and explore on their own terms rather than being stuck in limitating four walls. At the end of the day, though, we simply love outdoor play. How about sending a Valentine’s card to your local MP or Councillor? Local Authorities, accountable to our MPs and Councillors, make decisions that affect every aspect of our neighbourhoods, our schools and children’s centres and the parks, woods and green spaces near us. Town and parish councillors often have direct influence on play spaces. The decisions they make shape the spaces and places children have to play, as well as the availability of after school clubs (and whether they are staffed by play workers), of holiday play schemes and adventure playgrounds. They decide if it is free to close a street for play or if you have to pay. They will have influence over local schools, and for instance could recommend longer lunch breaks or play training for lunch time supervisors. But do they even realise how important freedom to play outside is to you, to your family and to your local community? So how about telling them what’s most important to you, about what you would like to see and encouraging them to show that they Love Outdoor Play too? Asking them to email us to add their name to the list of supporters of Love Outdoor Play. You could use this Love Outdoor Play Valentine’s Card and sample letter to tell them why they should support the campaign and children’s play, or make up your own. The more personal the better, but just do what you have time for. If you want more evidence to back up why we all need to love outdoor play you could send your MP or councilor a present of the World Without Play literature review (published by Play England & BTHA) – packed with research from every angle about why play is valuable. You can find the names of your Councillors, MP and other representatives from Write to Them, through Parliament.gov.uk or through Direct Gov. 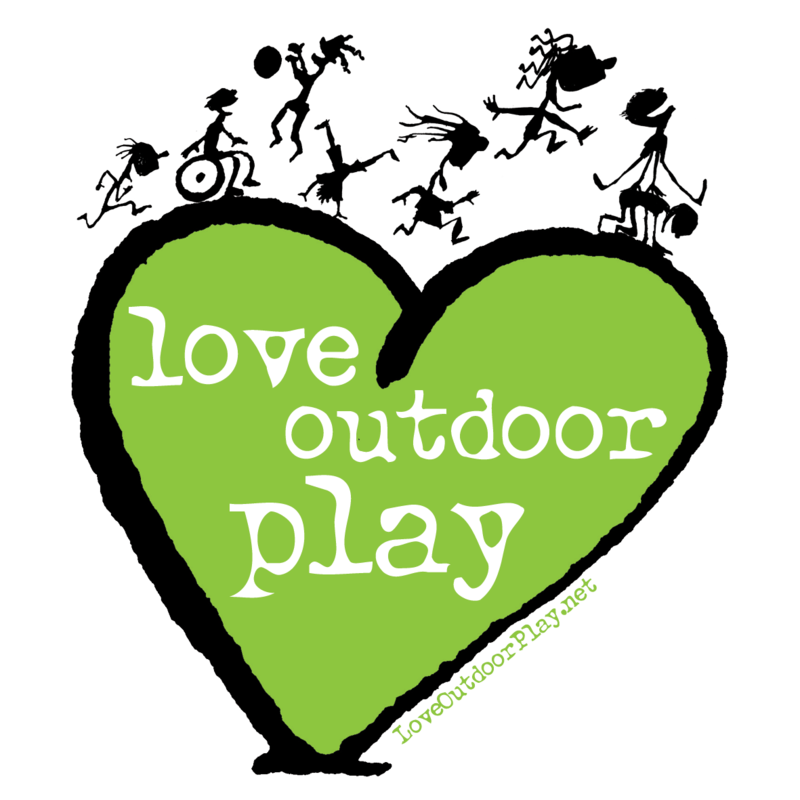 And why not let loveoutdoorplay.net have a copy of your letter and possible response? It’ll make their voice even stronger, for the benefit of all our children. Ah go on, show your love! 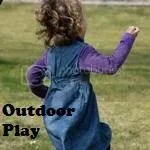 This entry was posted in Food for Thought and tagged campaign, love outdoor play, play england. Bookmark the permalink.